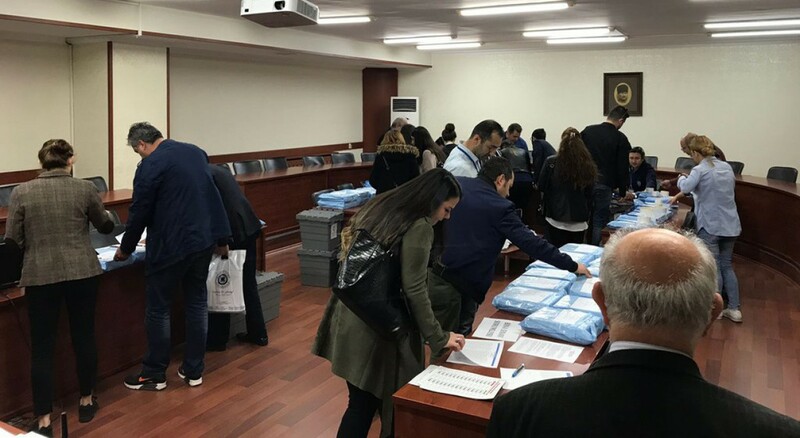 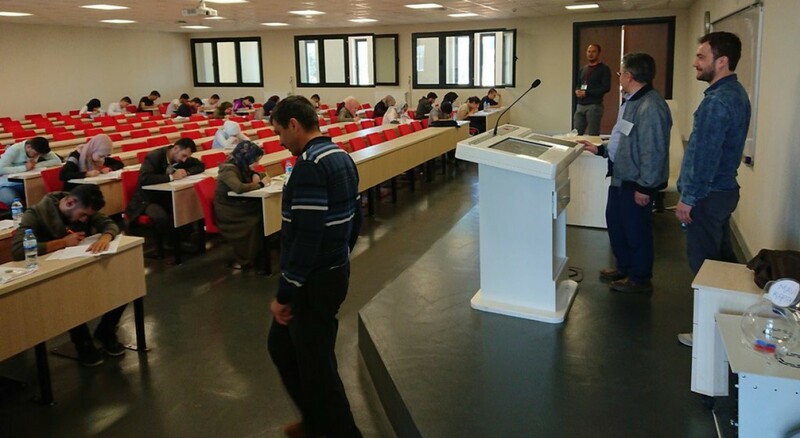 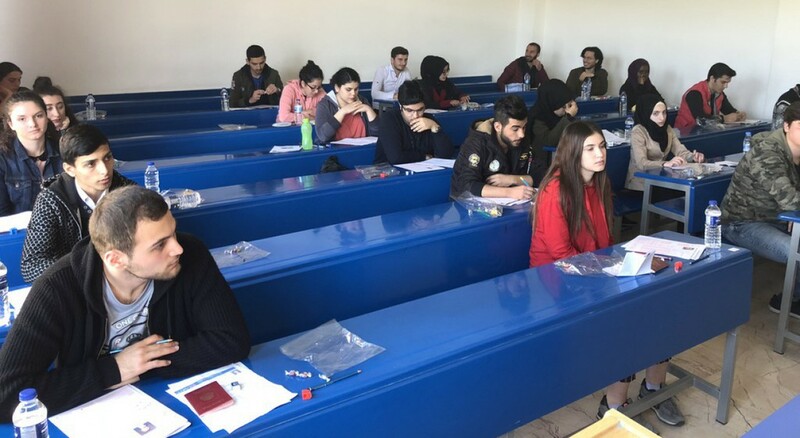 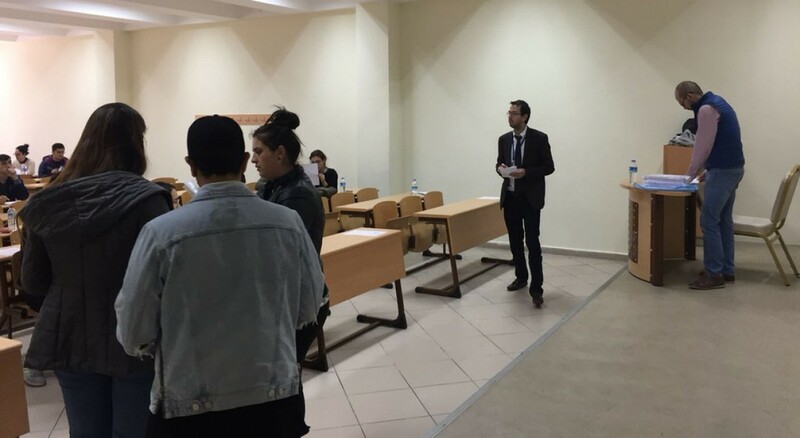 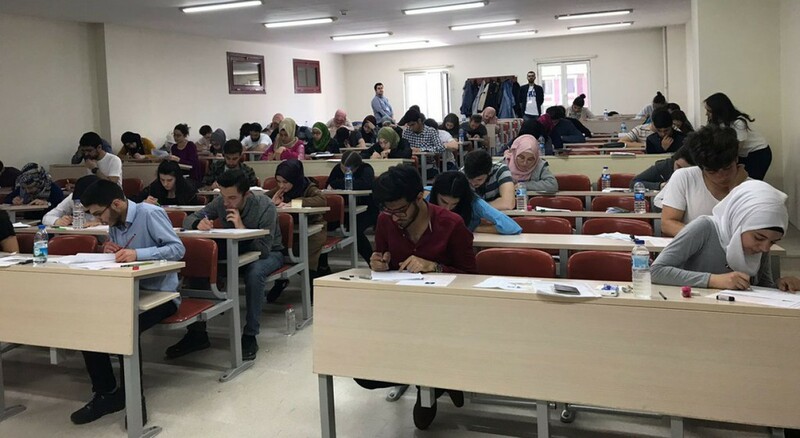 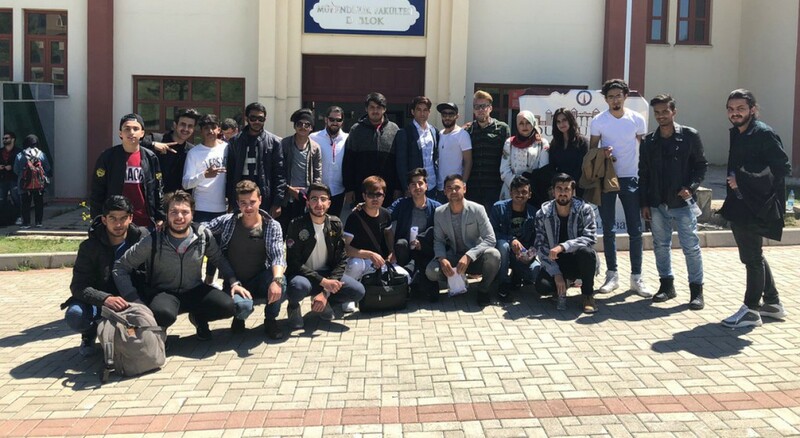 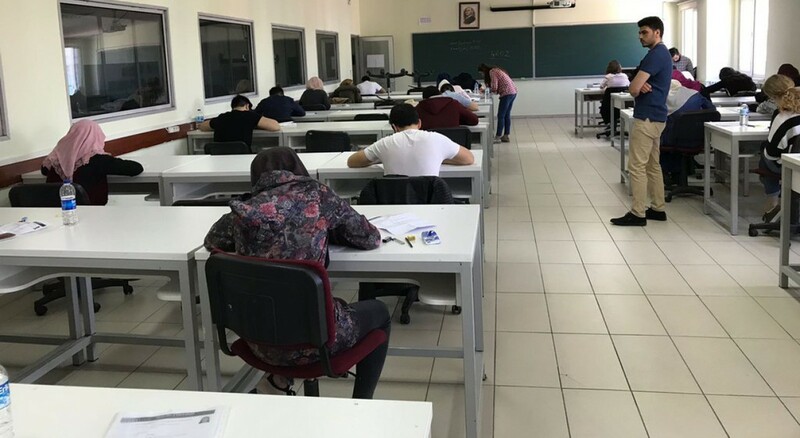 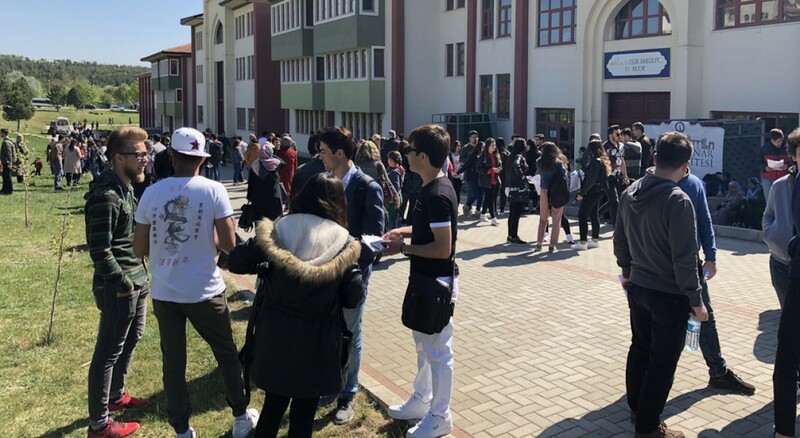 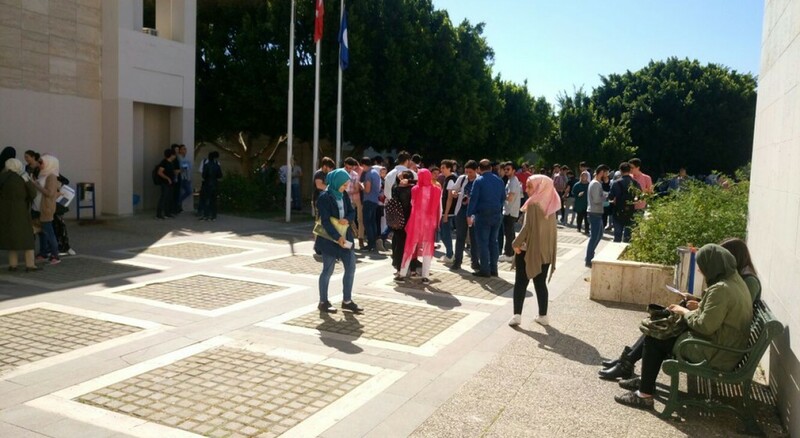 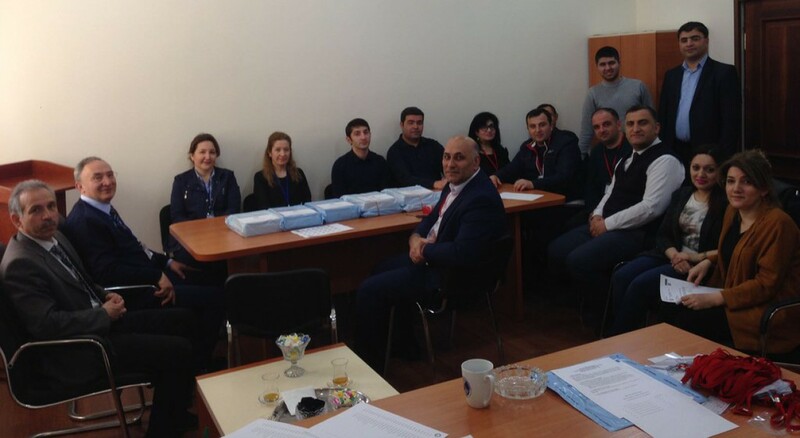 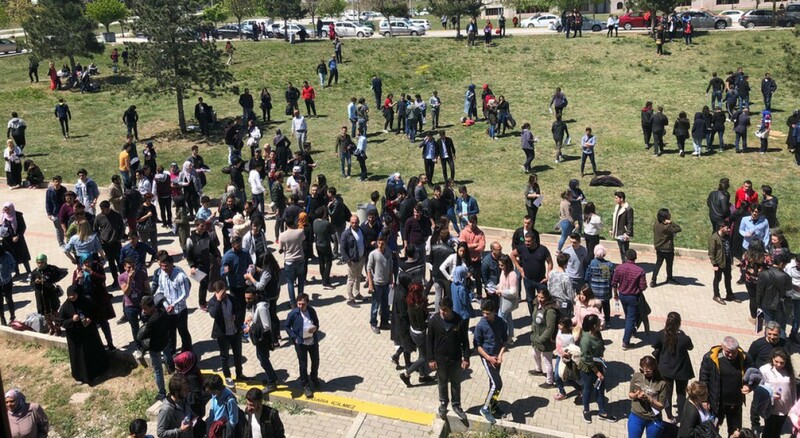 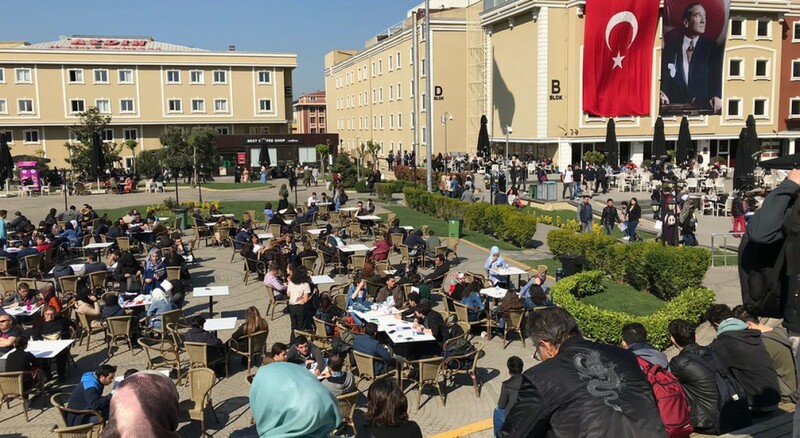 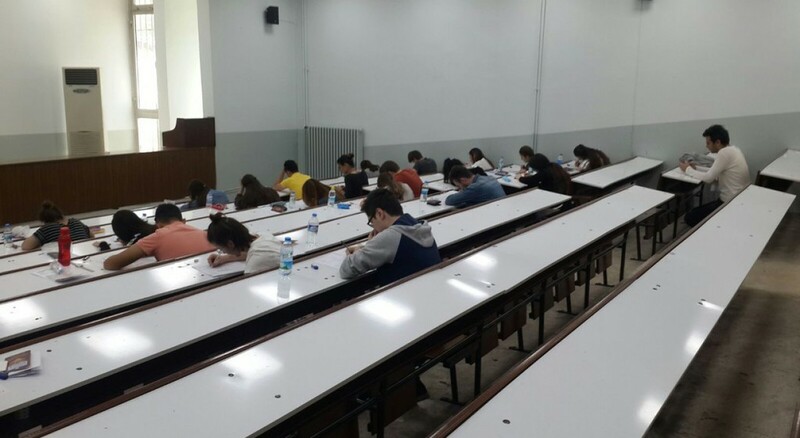 Kütahya Dumlupınar University Examination of Foreing Students was held on 22.04.2018 in 16 centers both in Turkey (Kütahya, İstanbul, Ankara, İzmir, Mersin, Gaziantep, Şanlıurfa, Mersin, Edirne and İpsala-Edirne) and abroad (Kirgizstan, Azerbaijan, Indonesia, Malaysia, Algeria, Kazakstan, Lebanon). 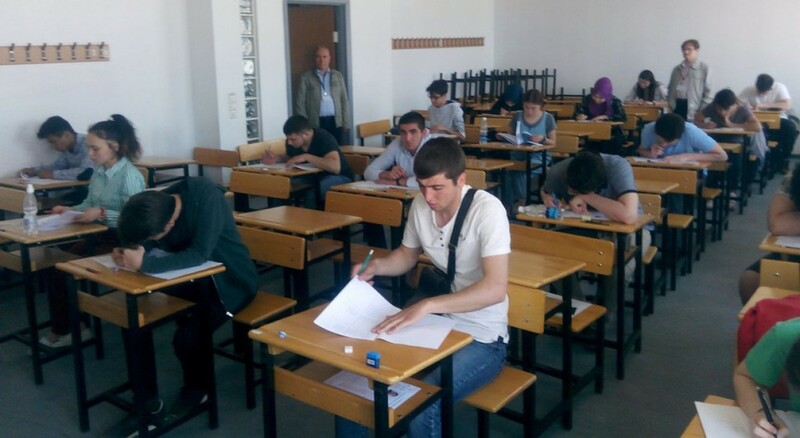 5000 students applied for the exam and examination was completed successfully. 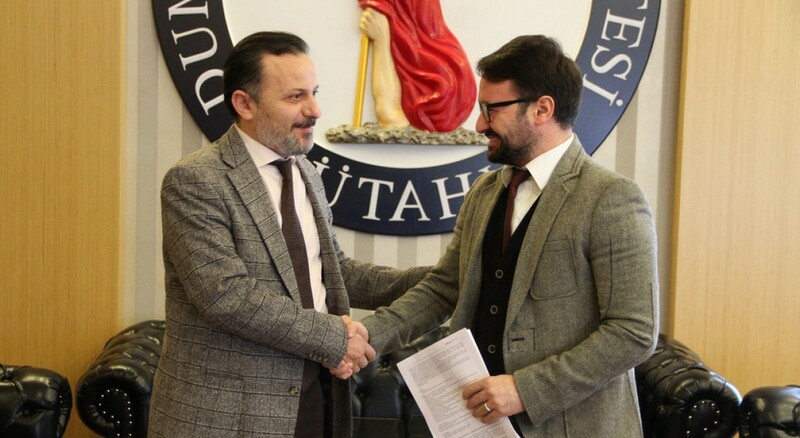 The rector Prof. Dr. Remzi Gören stated that Kütahya Dumlupınar University will continue getting positive results of the activities carried out in order to make our university a worldwide-known and reputable university. 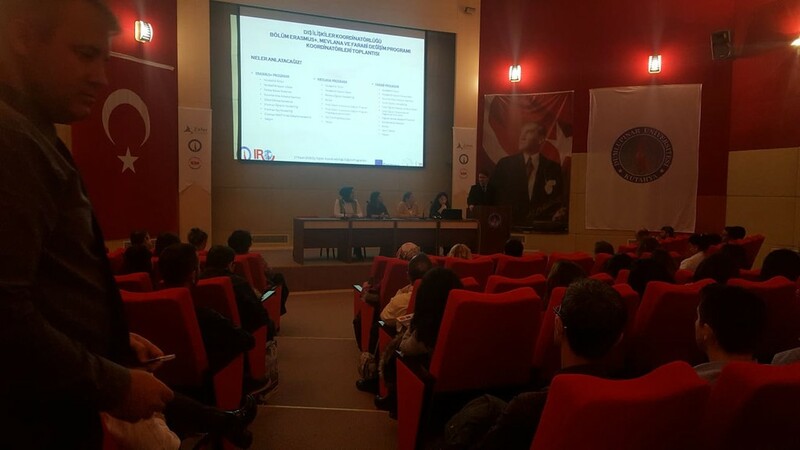 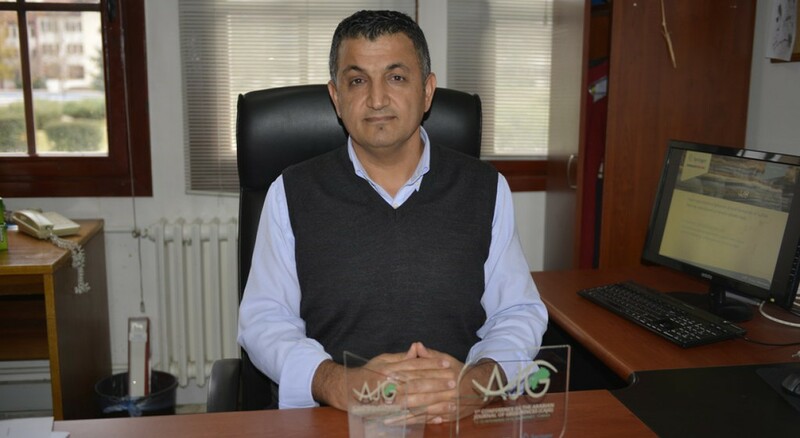 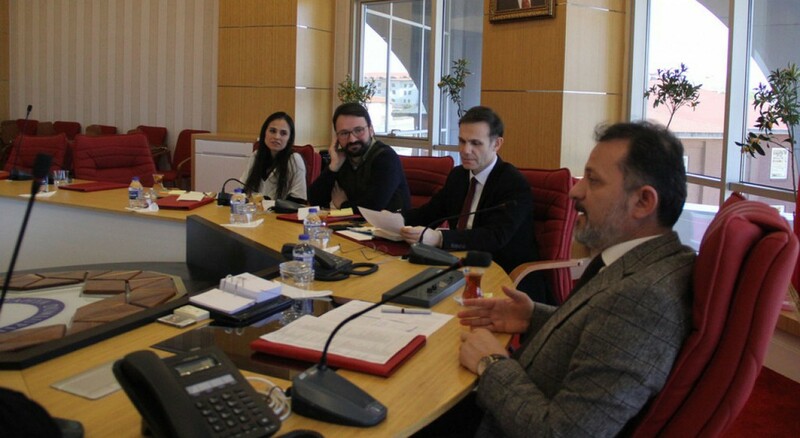 Gören also expressed "International students will be welcomed by both Kütahya Dumlupınar University and Kütahya. 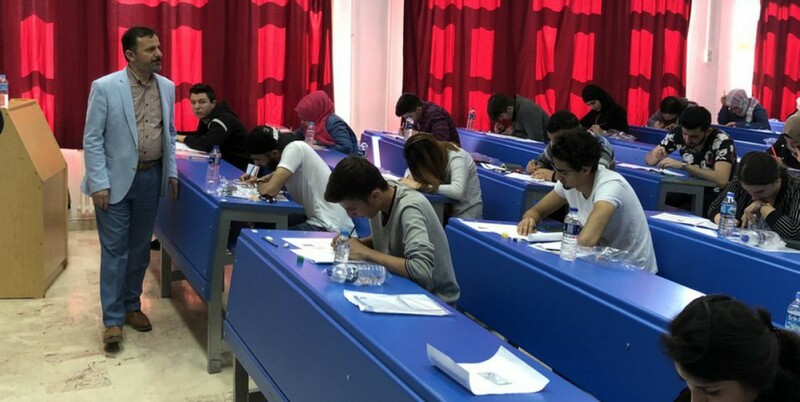 The exam will play an important role in bilateral relations and cooperation among universities in foreign countries." 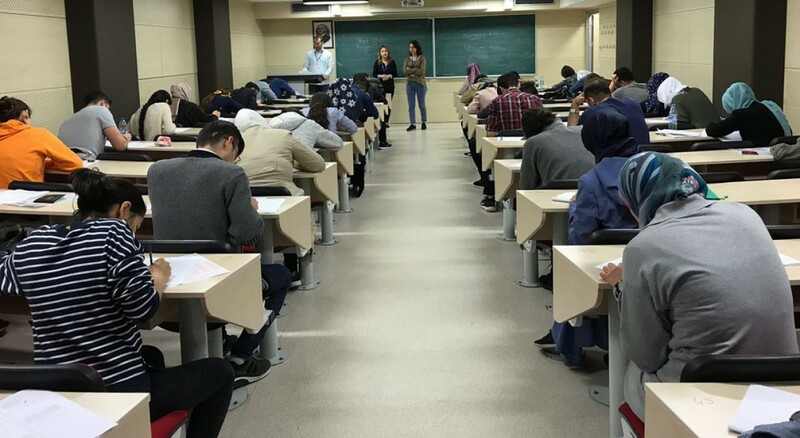 Approximately 1000 students will be accepted by our university as foreign students. 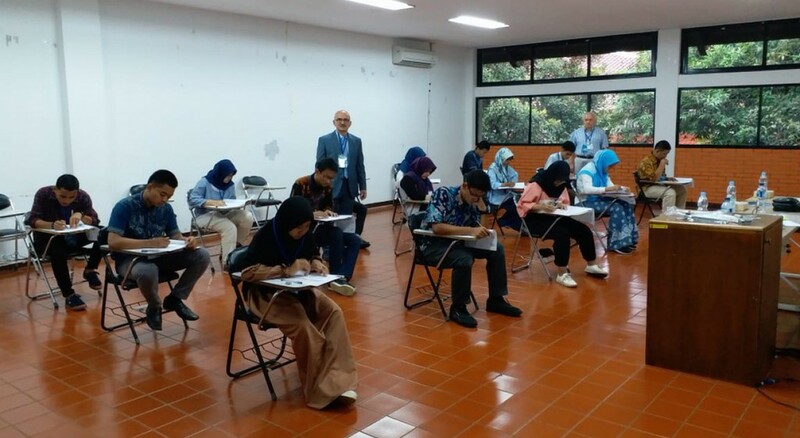 DPU Press - 07 July 2018, Saturday / read by 294 persons.